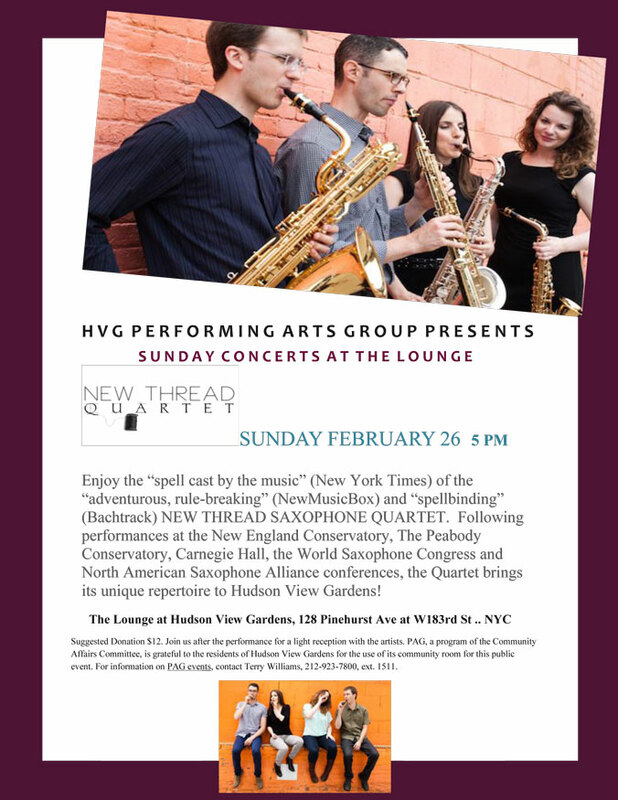 NTQ is pleased to join the Hudson View Gardens Performing Arts Group to present a program called “Now and Then”. Our performance will feature the latest voices in saxophone quartet composition alongside alongside classics from our repertoire. HYPERCUBE performs at Dreamland in Louisville, KY.